The one thing every dog owner should know about how to train a dog. Even though some people still believe it to be the case, dominance, being the pack leader, or being the alpha (however you want to phrase it) is not the most important thing in training a dog. In fact, it's not even important at all. Unfortunately, there are a lot of weasel words used to describe dog training and it makes it difficult for dog owners, because one thing we can safely say about dogs is that everyone has their own opinion. 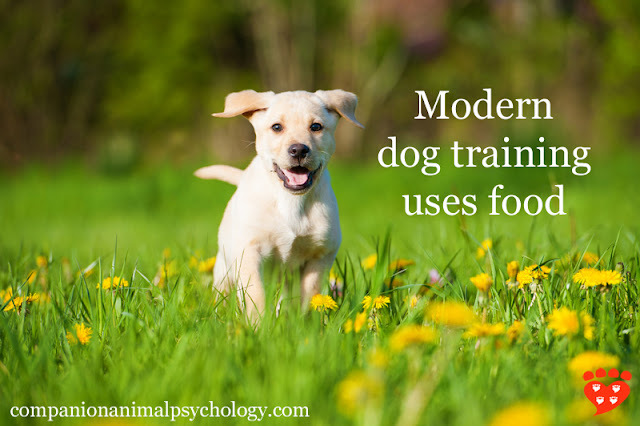 There are two main ways that we use food in dog training, and they relate to how dogs learn. We use food as positive reinforcement in operant conditioning, which is when we are teaching a dog to do a behaviour. The dog does the behaviour and we reward them quickly with the food, so that next time we ask for the behaviour they are more likely to do it again. (If they don’t do it, they don’t get the food, and we try again – maybe going back a step in the training plan to make it easier). Those of you with fearful dogs will know that trying to get rid of fear is a long, slow process that may not be completely successful. It’s better to try to prevent fear in the first place, if possible. 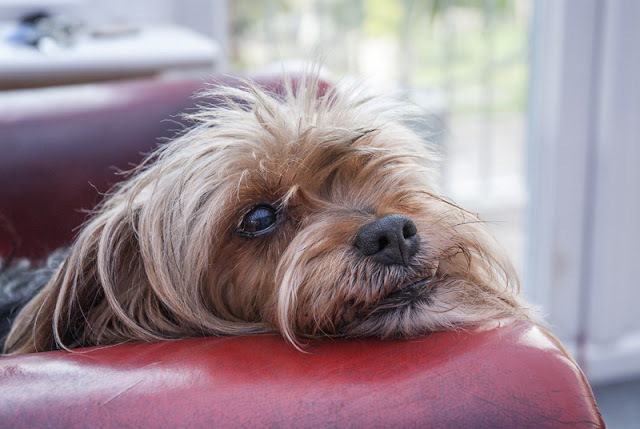 If you have a fearful dog, you might like eight tips to help fearful dogs feel safe. Little cubes of cooked chicken are an ideal food reward, but there are lots of other choices. Find something your dog likes and that you are happy with. Kibble is generally not the best idea for training; something that is tasty and adds variety to the dog’s diet will be more motivating. If you want to know what I use, I made a list of the best dog training treats. If you’re going to be doing a lot of training, it will make life easier to get a treat pouch of some sort. You can get one that is literally just for the food rewards, or one that has extra pockets for your cellphone, keys, and poop bags. You might also want a clicker. For some types of training (when you need to reward fleeting movements) it is essential to use a marker – which could be a verbal marker or a clicker – because it marks the exact moment of the behaviour and buys you time to get your food reward out. But for most basic obedience, it’s up to you whether you use one or not. (Some people love to use the clicker, some people don’t. One study found no difference between use of a clicker, verbal marker or neither (just food rewards) (Chiandetti et al 2016) and this is something we are likely to see more research on in the future). Of course, it’s not as simple as just using food. 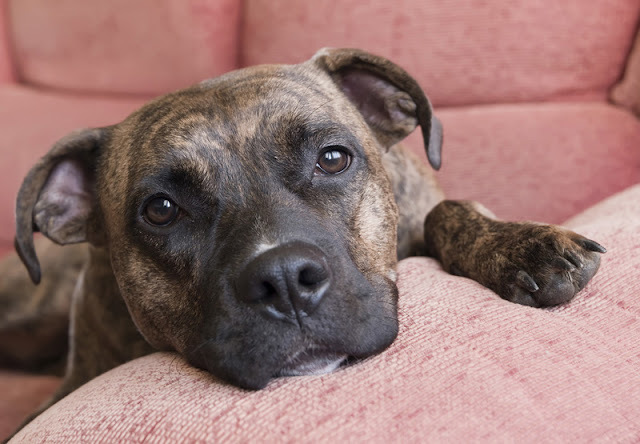 But nonetheless, behaviours that are reinforced will get repeated, so if you keep rewarding your dog for a particular behaviour (like sit), the frequency of that behaviour will go up. When we talk about technical aspects, we can mean something as simple as the speed of delivery of rewards. It’s important to deliver the reward very quickly (or mark it, if you are using a reward marker such as a clicker), so the dog knows which behaviour is the one that earned the reward. Have you ever trained a very bouncy dog whose bottom only briefly touches the ground when you ask them to sit before they jump up and start bouncing around again? If you were too slow, you could be rewarding them for the wrong behaviour, like bouncing. And while we’re talking about speed, another thing you can do in a dog training session if you’re using food rewards is a lot of repetitions (e.g. ten a minute). Of course it depends on the dog, but if you’ve got the level of the training plan right, that’s what you should aim for (yep, ten a minute – try it! If that’s too tricky, just try to fit more repetitions in than you were doing before). 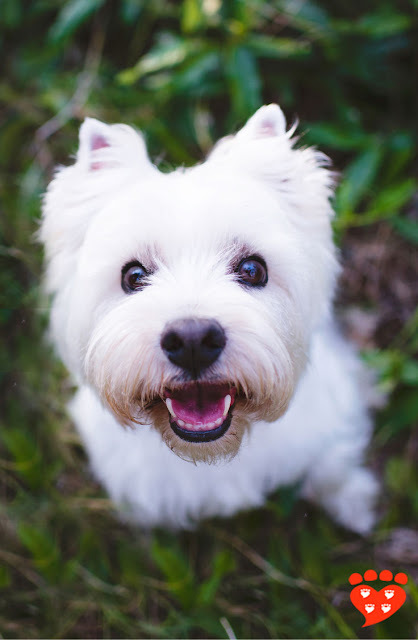 They are indeed okay: a study found that dogs on flat collars or on no-pull harnesses did not show signs of stress (Grainger, Wills and Montrose 2016). So a harness is a great choice for walking your dog, and may even mean you don’t have to train loose-leash walking. Where does food come in? Well, the first time (or first few times) you use one, you might like to use food to help your dog like the harness. You could also use food to train your dog to walk nicely on a harness, if the harness itself doesn’t do the trick. And what about those dog trainers who sometimes use food and sometimes use corrections? They are often referred to as ‘balanced’ trainers. Well, they get the food part right, but unfortunately not the other part. If you want to know more, read my article about problems with balance in dog training. Have you ever seen someone ask for advice about a dog training problem on the internet, and the discussion quickly descends into lots of conflicting information and maybe even name calling? There is typically also no way of knowing the level of expertise of those giving advice. To someone who is trying to learn about dog training, and also to the person who was seeking advice, it must be very confusing. Maybe it sometimes even seems like dog trainers don’t know what they are talking about. We can help by encouraging and supporting good advice. Anyone who is using food to train their dog is trying to do things the right way. They deserve praise for this, even if they are not perfect. (None of us are perfect). We can help by sharing useful resources that get things right. We can help by recognizing that sometimes someone needs a dog trainer or behaviourist (rather than internet wisdom) and pointing them in the right direction when they ask for advice. We can also help by making it clear that when we are talking amongst ourselves about technical things (like the use of no reward markers or food lures), we are still on the same side: we still all support the use of food as a reward in dog training. 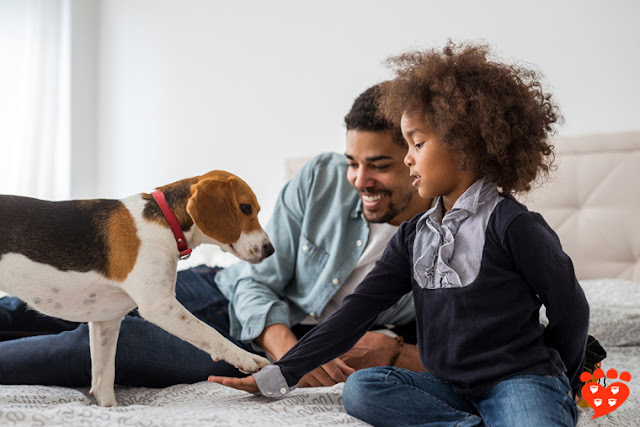 We can help by pointing to the scientific research on dog training methods and the position statements from organizations such as AVSAB and the Pet Professional Guild to show this is an evidence-based approach. And we can help by talking about what we love about training with food – the beautiful way our dog looks at us, the happy anticipation when the treat pouch comes out (“Yay!! Another training session! !”), and how much fun it is, for us and our canine best friends. Because one of the most delightful things about training with food is how much we and our dogs enjoy it. I think everyone loves their dog and wants to have fun with them. Using food helps make dog training fun. What if everyone knew to use food to train dogs? Do you ever feel like you are stuck in a loop in which people (including random strangers) are always saying, “but you have to be the pack leader”, “isn’t it bribery?” and “my dog does things out of respect!” Doesn’t it get tiresome? If only all dog owners knew the value of using food in dog training, many things would be better. Imagine if you walked into a pet store and saw walls of different types of treat pouches, instead of aisles with shock collars and prong collars. Wouldn’t that be nice? Dogs would not be subjected to aversive techniques that run the risk of making them fearful or provoking an aggressive response. 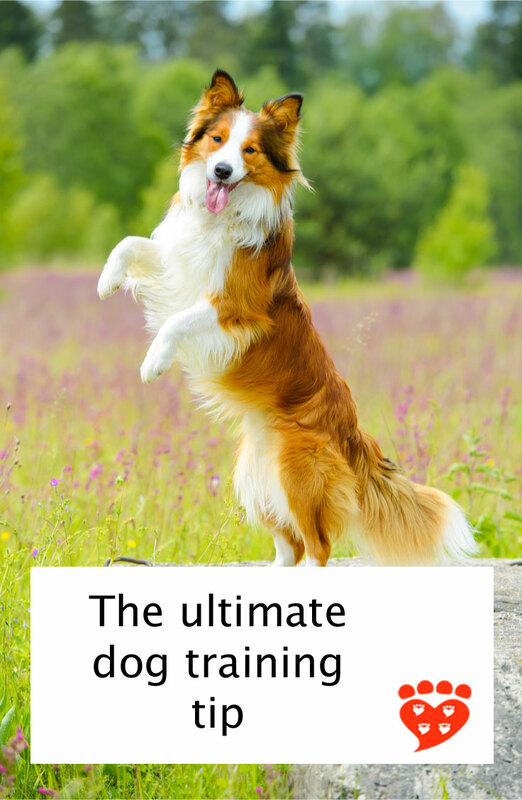 And instead of being stuck on very basic dog training topics, more people would be able to devote time to learning how to get the basics right and how to use more advanced techniques. It would be better for dogs, better for our relationship with dogs, and therefore also better for us. That’s why I think the most important thing to learn about dog training is simply to use food. Yes, there’s a lot more to learn after that, but if you get that basic thing right you can go from there. 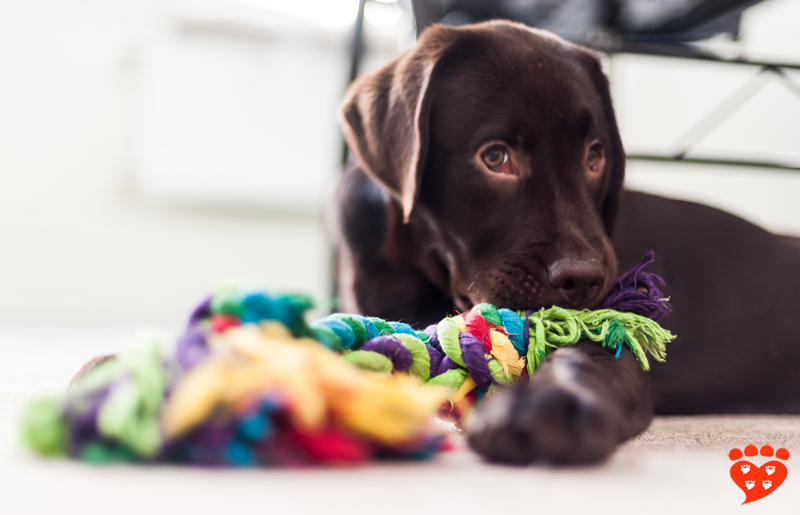 If you could only give one piece of dog training advice, what would it be? This post won the 2017 Captain Haggerty Award for best dog training book or article from the Dog Writer's Association of America. Chiandetti, C., Avella, S., Fongaro, E., & Cerri, F. (2016). 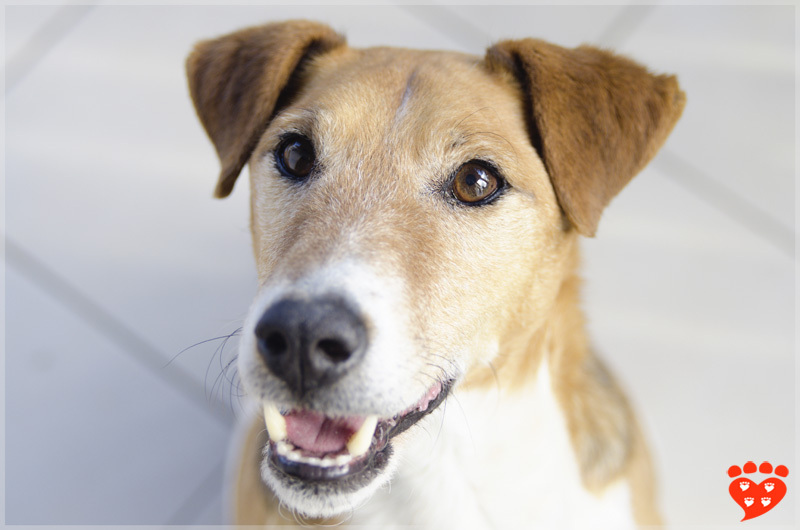 Can clicker training facilitate conditioning in dogs? Applied Animal Behaviour Science, 184, 109-116. Fukuzawa, M., & Hayashi, N. (2013). Comparison of 3 different reinforcements of learning in dogs (Canis familiaris). Journal of Veterinary Behavior: Clinical Applications and Research, 8(4), 221-224. Grainger, J., Wills, A. P., & Montrose, V. T. (2016). The behavioral effects of walking on a collar and harness in domestic dogs (Canis familiaris). Journal of Veterinary Behavior: Clinical Applications and Research, 14, 60-64. Okamoto, Y., Ohtani, N., & Uchiyama, H. (2009). 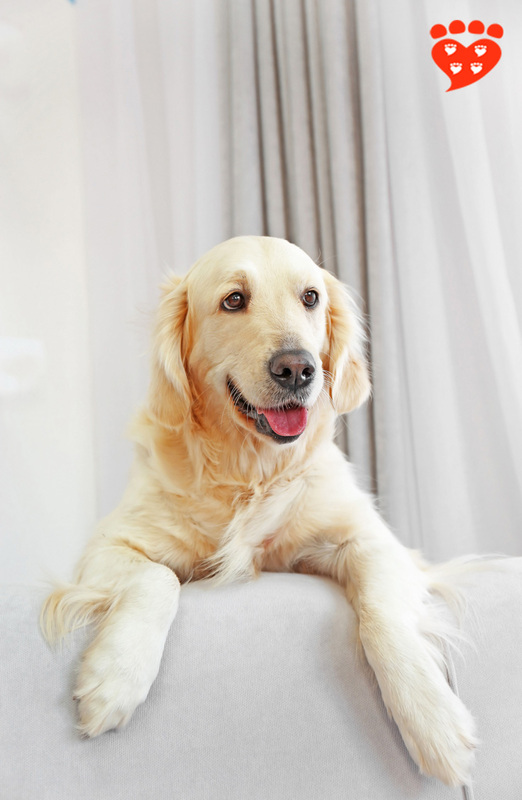 The feeding behavior of dogs correlates with their responses to commands. Journal of Veterinary Medical Science, 71(12), 1617-1621. Ziv, G. (2017). 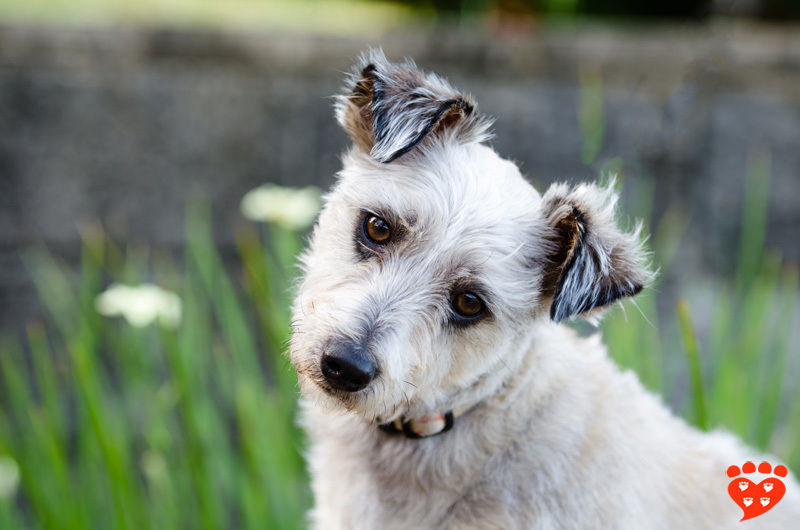 The Effects of Using Aversive Training Methods in Dogs–A Review. Journal of Veterinary Behavior: Clinical Applications and Research. For additional references, follow the links in the text. I like how you have supporting references with your article. Excellent article supported with thorough research & references. 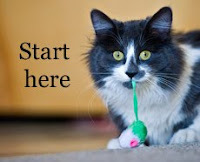 Food as a reward creates huge bonding benefits & better behaved pets. Couldn't agree more or have said it much better! Love and food rule the rules!! I find that enthusiastic praise works better for training my girl than food. She's a lab x, from the pound (and presumably has known genuine hunger in her past), and she struggles to listen to commands if there's food around because she 'zones in' on the food. Definitely agree that reward-based training rather than punishment-based training is the way to go though. Perhaps trying a lower value food to start with - her daily kibble for example and not a high value treat like chicken or liver etc. Also set up training sessions with her daily food (ditch the bowl!) and get her used to receiving all her food as a training session, not just additional yummy treats. It can also help to work on relaxing training at first and not on basic obedience, so try relax on a mat or just a simple 'watch'. Thank you for this wonderful piece. There are many trainers in my area and I am surprised at how hard it is to find a 'Good" one. A behaviorist told us that a recent foster of ours was fearful/submissive. When I relayed this information to the rescue they offered to have their positive trainer come to see her. Unfortunately, I accepted the offer thinking that a second opinion might be helpful. As it turned out, the only thing positive about this trainer was that his way is the right way. I am no expert but feel comfortable that yanking on a thin choke right behind the ears is not training and that punishing fear is anything but positive. Great article and refreshing to read. I'm happy to have been able to drop this dominance nonsense as it just didn't help me bond with my dogs. Both my beautiful, wonderful, happy dogs have passed on and I'm heartbroken but so happy that I had such wonderful relationships with my two rescues. I've learned a lot from them. I've come to realize that there is nothing more enjoyable to me in this life than bonding with animals in whatever way is best for them. I have adjusted my lifestyle to accommodate helping with canine enrichment at my local, reputable and transparent shelter. With the dogs I meet now, I need to become fast friends with dogs that are in a strange and new environment for them, some fearful, some aggressive. I need to help them adjust and do it quickly so it's all about simple trust to start out with and I have to say, I agree with using food. It is the quickest way to tell a dog that I am a nice person and I mean no harm. It's amazing to see a shy dog open up when you offer them a kibble of food. In the shelter situation, which is much different than training your own companion pup, the simple food and clicker training is perfect. It builds trust faster than any other method. I have repetitive experiences of meeting a dog that doesn't want anything to do with me to running around together in the private dog run, full of fun and play within minutes, with simple food rewards. Some take longer than others but the most important quality is that this food and clicker method provides a sense of security to the dogs. This is what every pet guardian should know, and is what I teach each of my dog training and behavior clients. Thank you.